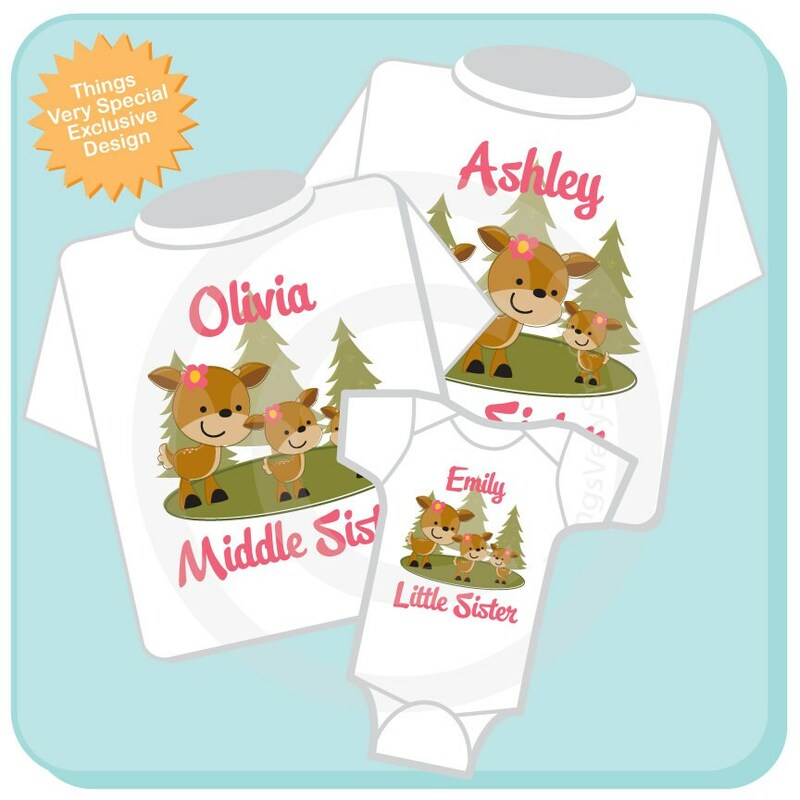 Super cute set of three shirts are Personalized Big Sister tee shirt, Middle Sister Tee Shirt and Little Sister Tee Shirt or Onesie with cute little does. 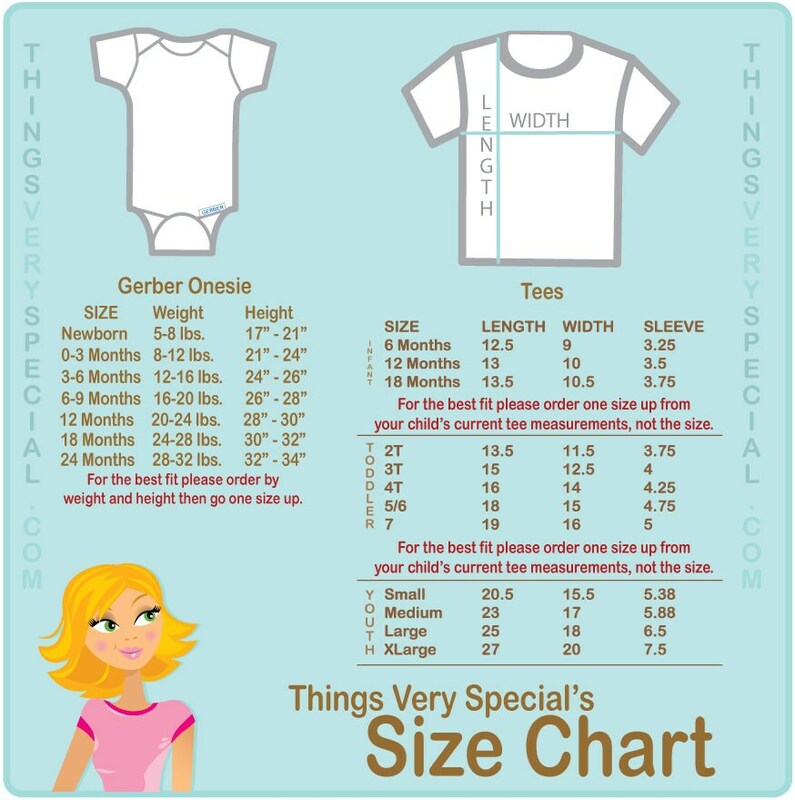 If you need a different combination please contact me. really great quality, thank you!! so cute!